Welcome to the website of Dr. Nishikant Shrotri and Dr. Aparna Shrotri. Here you will find our brief introductionm and our professional achievements. Both of us are basically Obstetricians & Gynaecologists. Dr. Nishikant Shrotri also is an Author. He has written so far about 50 books which include about 25 novels, poetry books, short stories, dramas. 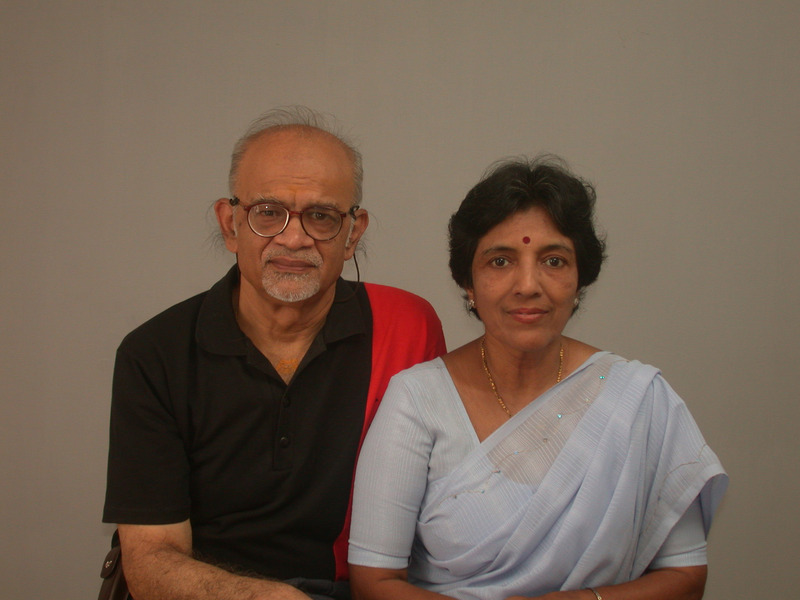 Both, Dr. Nishikant Shrotri and Dr. Aparna Shrotri have coauthored few Medical Books. 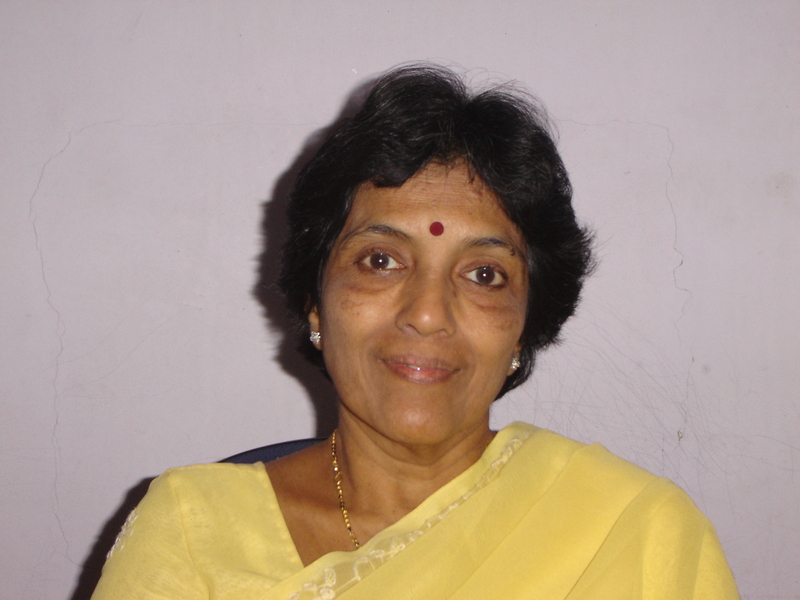 Dr. Aparna Shrotri is retired Professor of Obstetrics & Gynaecology. After retirement she was working with International AIDS Vaccine Initiative. Now she has retired from there also. Currently both of us are doing Free Lance Consultancy. 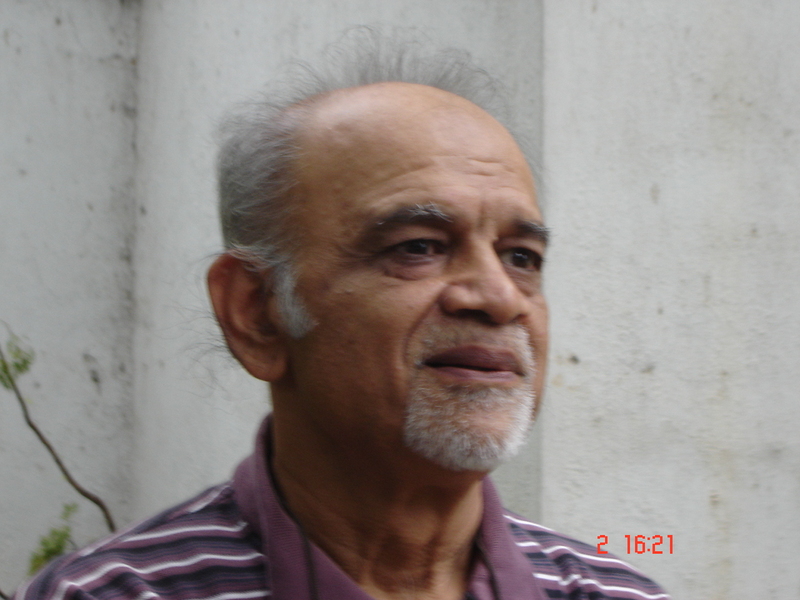 Dr. Nishikant Shrotri; M.D., D.G.O. Dr. Aparna Shrotri; M.D., D.G.O.